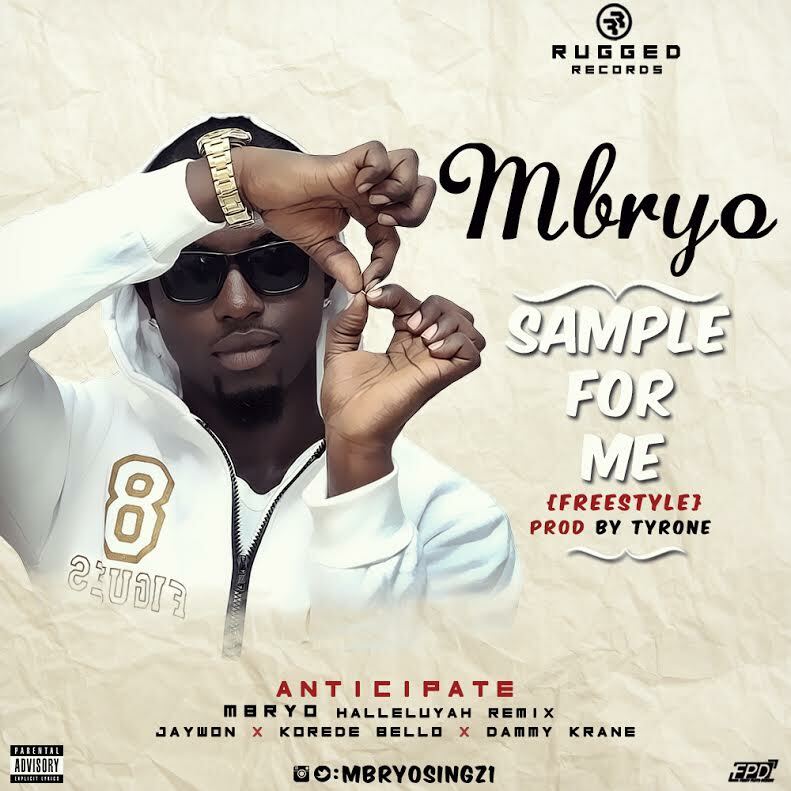 Rugged Records act Mbryo is working on dropping a massive song for 2015. It is the star studded remix to his song Halleluyah and he featuresKorede Bello, Jaywon and Dammy Krane. 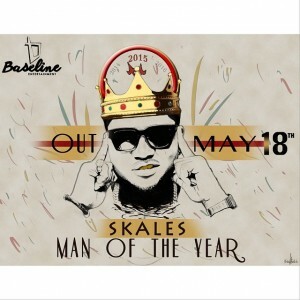 Here is “Ijo Ayo” off Skales‘ most anticipated Debut album, M.O.T.Y which drops on Monday, 18th May 2015 under his new record label Baseline. 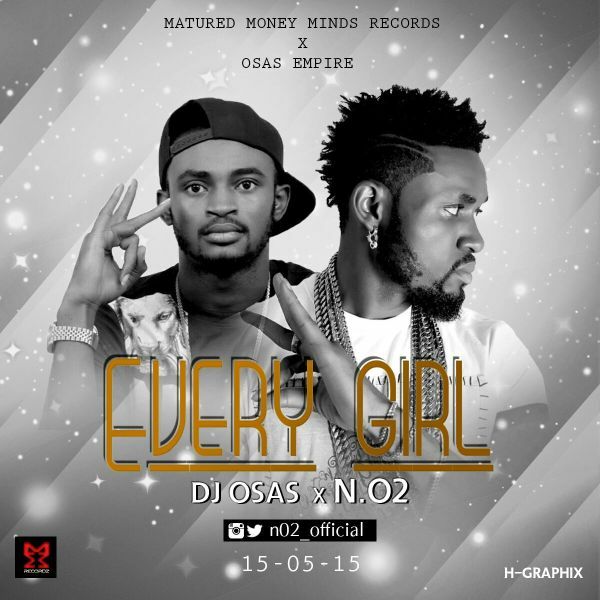 Here’s the sizzling hot and irresistibly smashing Dancehall Tune “EVERY GIRL” Set loosed from the stables of one of Africa’s finest producers and artist N.O2 of the Mikel Obi owned Matured Money Minds Records (MMM) and award winning DJ Osas, who has Featured various artist like Skales, Harrysong, Chuddy K, Erriga, Runtown, Emma Nyra & So Many others. 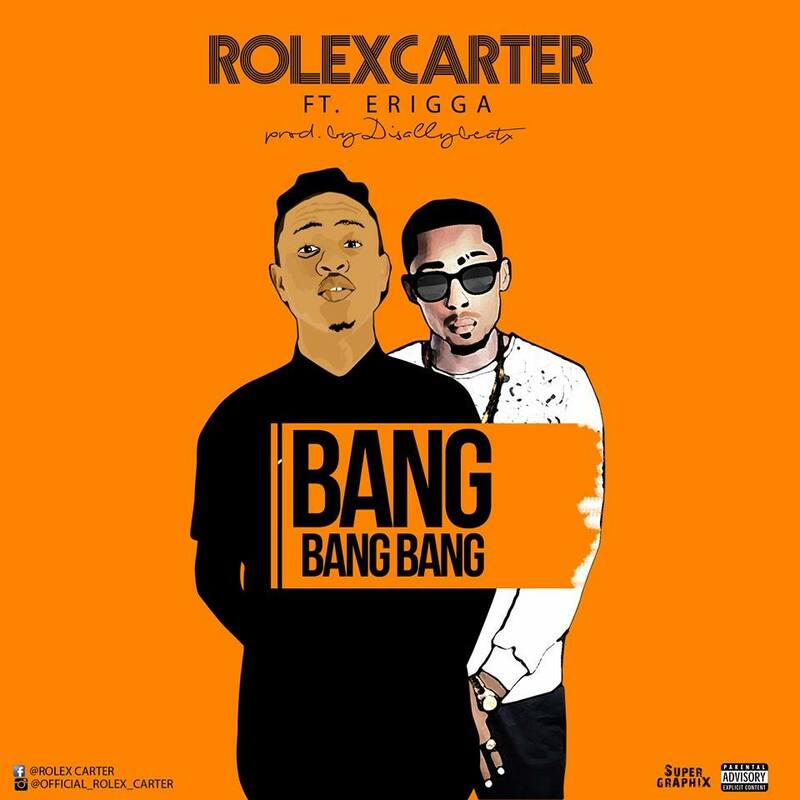 Rolex Carter builds on the success of his last song “BlaadClat” by releasing this new cut featuring Erigga, titled Bang Bang Bang. go pound for pound with dope lyrics. Fuji Star, Pasuma shows there’s more to his dexterity in music than you’ve heard. 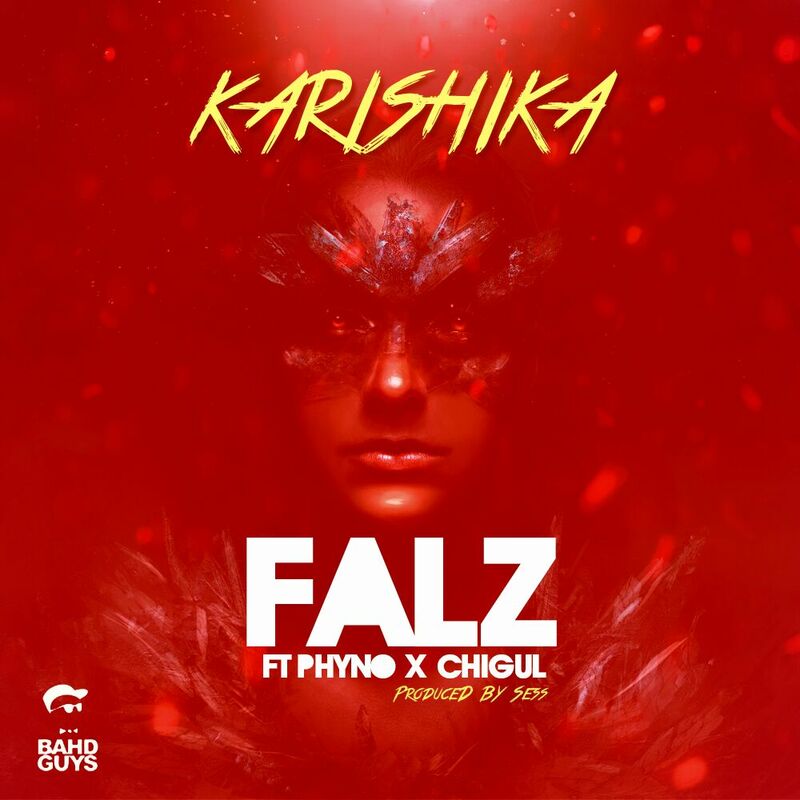 Exactly two weeks after dropping his duet with dance-hall act, Patoranking, the fuji star is back with yet another melodious tune. This time it’s a beautiful love song titled ‘Oruka‘ produced by Dj Toxiq. 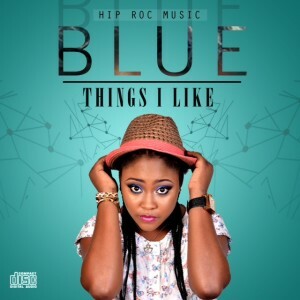 With the new song, the Fuji star has again shown how versatile he can be with other genres of music as he stays on course towards dropping his much anticipated pop album on July 30th 2015. 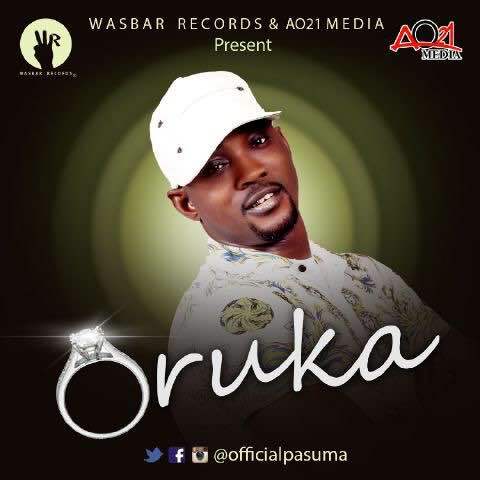 According to his manager Afolabi Oyekoya “Oruka is love song with the kind of rhythm you never expect from an artiste Like Pasuma.. the video of the song will be shot in Lagos next week by ace music video director Clarence Peters. Right now, we have recorded 14 songs and the full album will be released on Thursday July 30 2015.